The Tapas or a little starter on our menu which are selected by our executive chef which you can order and enjoy them without having order the main meal as you prefer. Many customers just want to enjoy the nibble go along with their drinks. We are offering you a fantastic deal which is only £14.95/person with 2 courses meal plus one free drink. So worth every penny with £8.95 complete dishes. Finish your lovely dating in style with our special of the day, making your dating unforgettable. Our fantastic á la carte menu is available everyday. 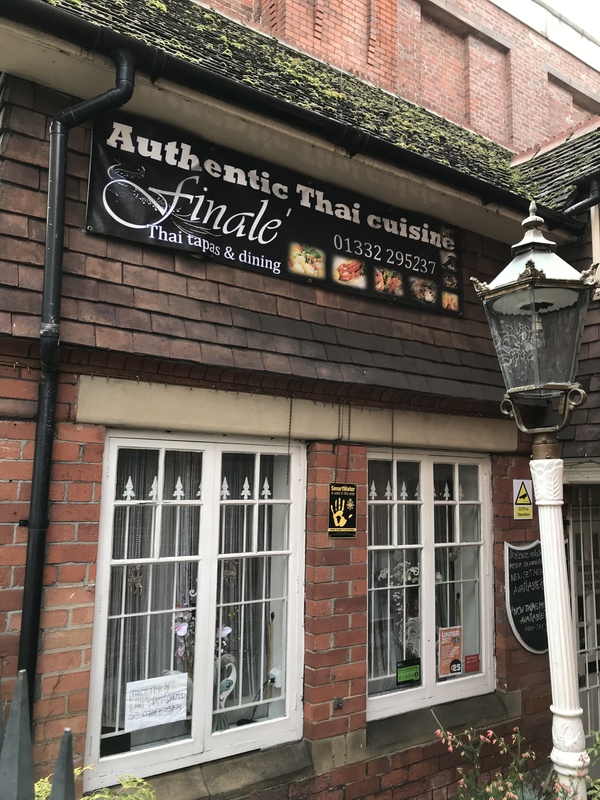 Finale’ is offering unique Thai style dishes with a very authentic Thai taste serving you with the warmers underneath to make sure you have a nice and right temperature from start to finish. We gaurantee that our menu is offering a wide range of choices for everyone.Special dietary customers do not miss our of selection dishes which are mouth watering and right diet for you.. Don’t miss this great deal from us..at Finale’ Thai Tapas & Dining.